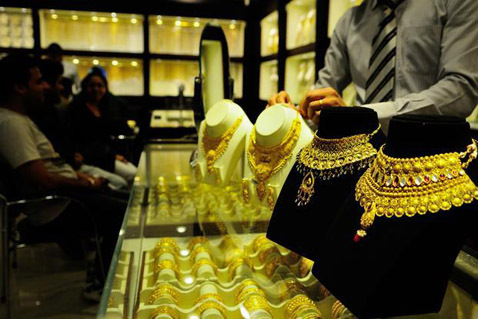 Though gold prices have declined globally, the stalwarts of this trade are still doing rapid business. Here in the list of the top 6 India’s leading jewelers that has been successful to leave behind a glittering trail in the regional, national and even the global market. MP Ahamed was born to a farmer family. 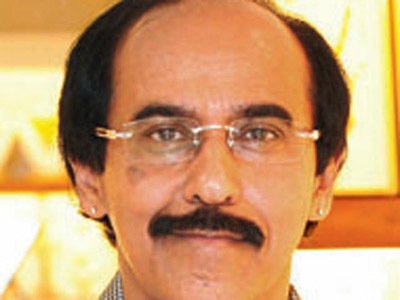 He entered the business world in 1979 with an ice-making factory at Kozhikode. When his business wrecked in 1981, he started trading spices and copra. In 1993, the 36-year-old was advised by someone to try his luck in gold. “I started with the Rs 50 lakh I had earned from my business and opened the first Malabar Gold & Diamonds showroom at Calicut,” says Ahamed who studied only till high school. At that time, unfair trade practices were rampant. “I started my business with the motto of transparency. We were one of the first in the industry to introduce 100% BIS hallmarked jewelers,” he says. Malabar today has 82 outlets, of which 52 are in India and 30 in Gulf Cooperation Countries. It plans to expand to more states in India as well as Indonesia, Malaysia, Thailand, Singapore, Sri Lanka, the US and UK. 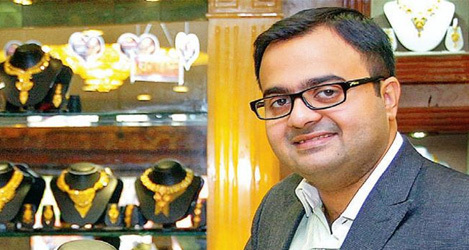 “We are among the top five jewelry retailer groups in the world, and are striving to become number one,” says Ahamed. 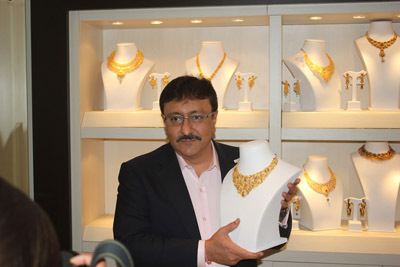 Suvankar Sen joined his family business in 2007 that ventured into the gold jewelry business 75 years ago. Suvankar’s grandfather, Prabhat Chandra Sen, joined the business in 1950 and in 1968, opened the first shop in Kolkata’s jewelry hub, Bowbazar. “I have added 16 new stores and we have expanded to Odisha, Assam, Jharkhand and Delhi. We now have the largest number of retail outlets in West Bengal,” says Suvankar, an MBA from IMT Ghaziabad. Senco is also exporting to Dubai, Singapore, the US and UK. “My focus is to highlight the art and creativity that gold artisans from Bengal are famous for,” he says. But the major obstacle, he says, is that customers in West Bengal are extremely price sensitive. It forced him to expand his business to other parts of India as well. “I would love to go to Bali, my favorite destination,” says Suvankar, rushing into a video conference with an overseas client. He regrets that work takes away his leisure time and is left with no time for himself. Rajesh Mehta was a rank holder at the Karnataka higher secondary and senior secondary school examinations. 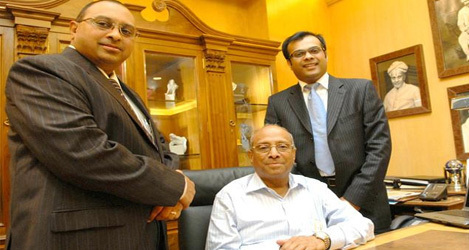 But instead of pursuing higher education, he joined his father, Jaswantrai Mehta to help him supply semiprecious and imitation stones to jewelers. “I gradually developed an interest in the business,” says the 49-year-old Mehta. In 1982, Mehta borrowed Rs 1,200 from his brother as he wanted to manufacture jewelry. He did that in the garage of their Bangalore home. However, in 1995, Rajesh Exports entered the capital market with a public issue and could raise an awesome Rs 10 crore. Cotha Krishniah Chetty started out by selling Armenian colored beads to the British in Bangalore Cantonment in the 1800’s. The company was then appointed as distributor for Rolex of Switzerland, and imported products from Mappin & Webb, and The Goldsmiths and Silversmiths Company of London. “Rolex made diamond-encrusted dials with the name C Krishniah Chetty & Sons on top. Not many companies in the world can claim that honor,” says C Vinod Hayagriv, a fifth generation family member who joined the company in 1981, fresh out of school. “Excellence is a process. I am not tired, and that is something I could be happy about,” he says on the event when his two gemologist sons joined the business. 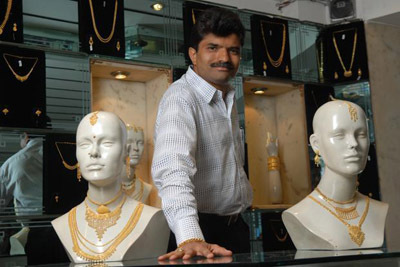 K Bhima Bhattar started his first jewelry showroom in a small shop in Alappuzha, Kerala with the vision of selling pure gold. “This learning has helped me and my brothers to run the business successfully and to be a part of the lives of countless people,” says Dr B Govindan. 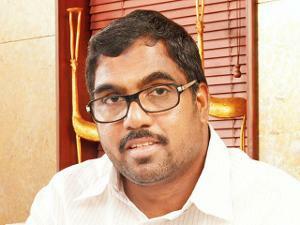 At that time he did not visualize creating a sprawling chain of two dozen stores across South India. He claims that the company was the first to implement hallmarking, bar coding and the rate card system and also to get an ISO certification among jewelers. “In the next five years, the company hopes to add 25 stores across India and establish a stronger presence in West Asia,” he says. “I knew the tricks of the trade and the areas where I could add value to the business,” says Zaveri, who took over as CMD in 2000. He joined his family business at a ripe age of 19 years. In 1864, the late Shri Bhimji Zaveri started Tribhovandas Bhimji Zaveri (TBZ) in a tiny tin shack at Mumbai’s Zaveri Bazar. “Deep insight into customer behavior gave TBZ an early edge. In 1938, Bhimji Zaveri’s grandson Gopaldas Zaveri shook up the market by offering a full-value gold buy-back scheme, which is still in operation,” says Zaveri. “TBZ was also the first to promote lightweight jewelry and offer certified solitaire diamonds,” he says. The company was listed on the stock exchange in May 2012. He aims in expanding the store network to 57 from the current 23 across India by March 2015.